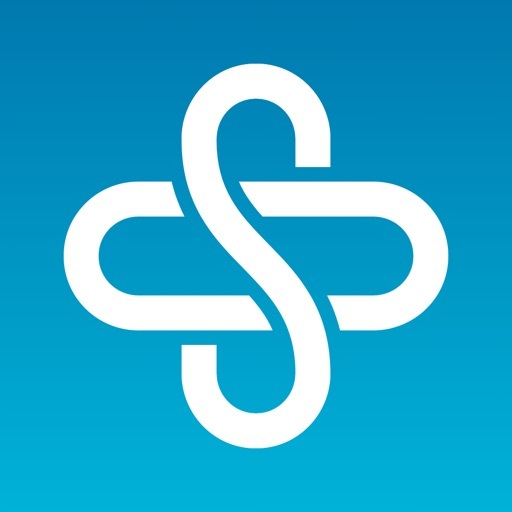 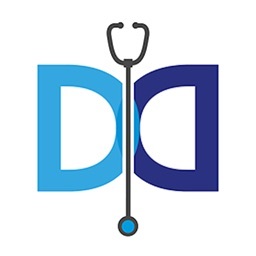 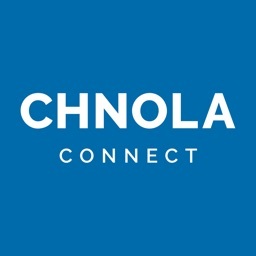 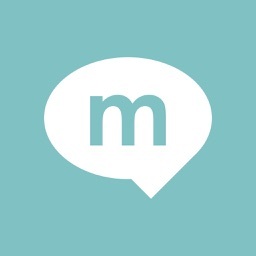 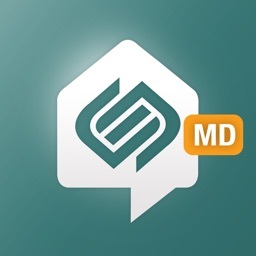 All your patient communication in one HIPAA-compliant platform and mobile app. 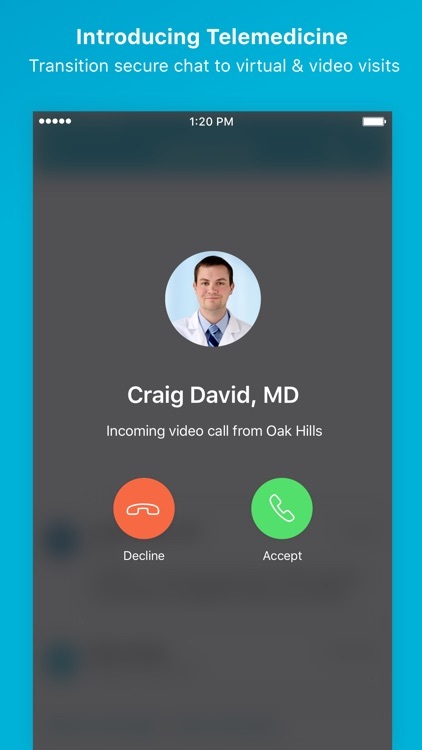 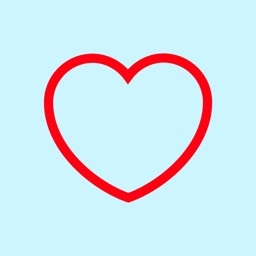 Get a phone line to send and receive texts and calls, or message securely via patient app. 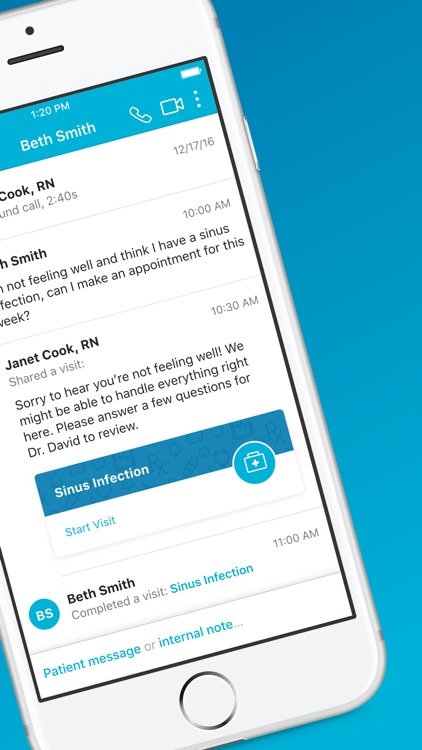 Spruce is the leading platform for HIPAA-compliant communication and care outside of the exam room. 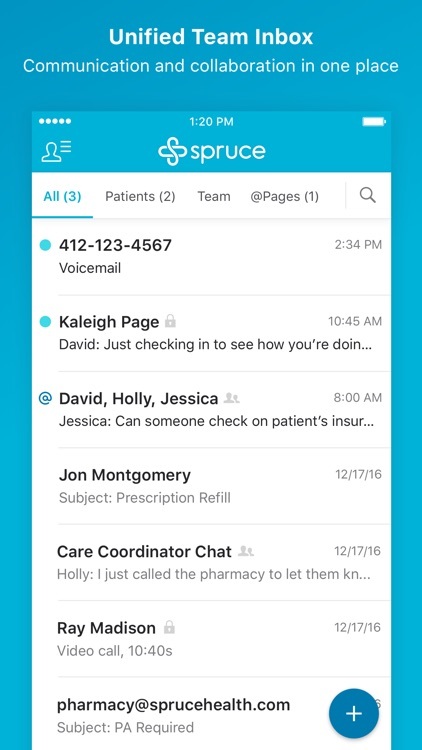 A unified team inbox powers all of your practice’s communication needs -- from secure texting, practice phone system, voicemail, secure file sharing, and telemedicine -- all from one app. 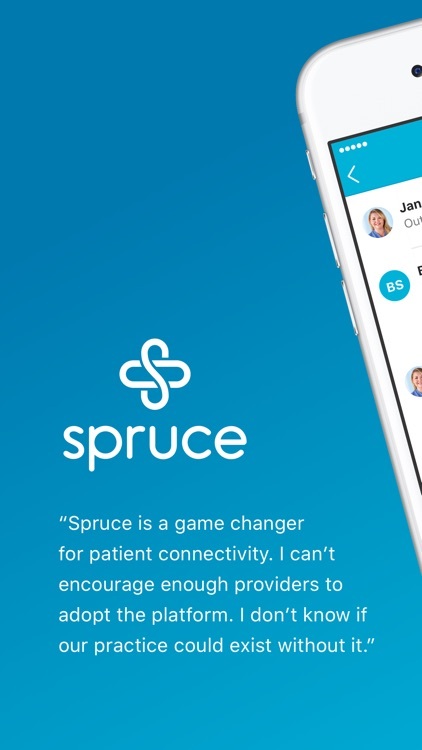 Download Spruce to connect with your provider for secure messaging and digital care. 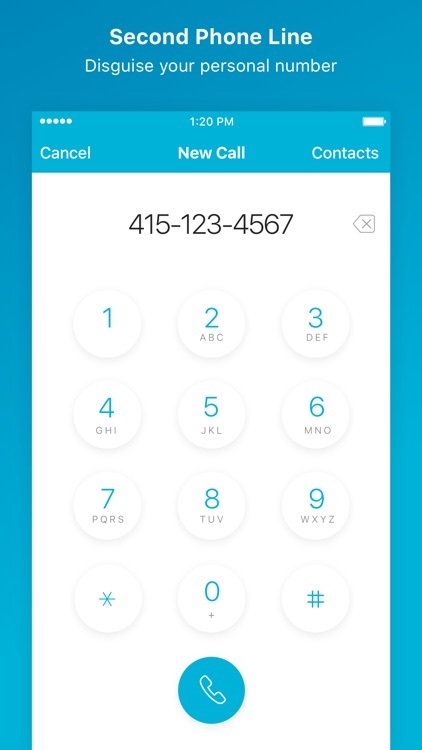 If you have landed on this app store listing via a link that your provider has shared, simply proceed to download. If not, please ask your provider for their Spruce invitation link.